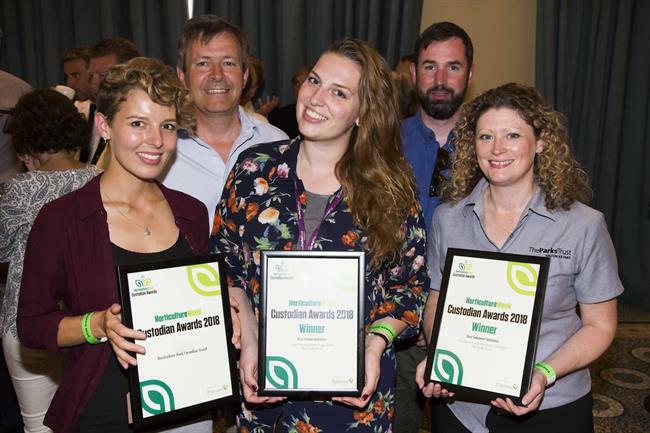 Fifteen outstanding parks, gardens and tree teams have scooped awards at the first ever Horticulture Week Custodian Awards presentation. Held at the stunning Chelsea Physic Garden yesterday afternoon, award winning teams stretching across the UK from Fife to Somerset, came together for a celebration and presentation hosted by the director of open spaces at the City of London, Sue Ireland. 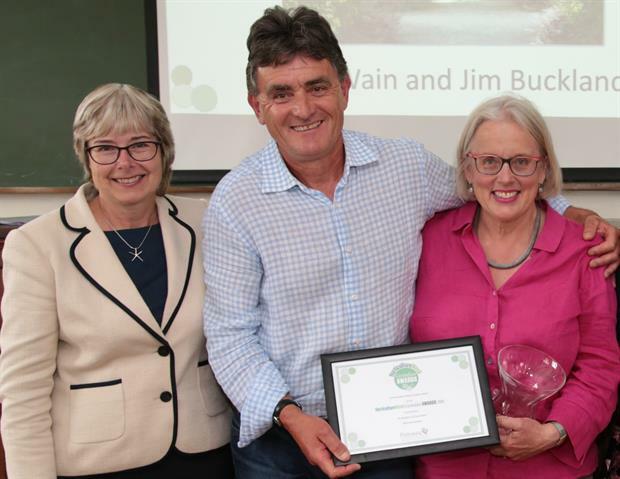 The event saw head gardeners Jim Buckland and Sarah Wain from West Dean Gardens pick up the Horticulture Week Custodian Award for the most exceptional contribution to the management of parks, gardens or tree schemes. A husband and wife team, Buckland and Wain have dedicated a lifetime to revitalising the 92-acre gardens which had suffered years of neglect following their heyday in the Edwardian era. 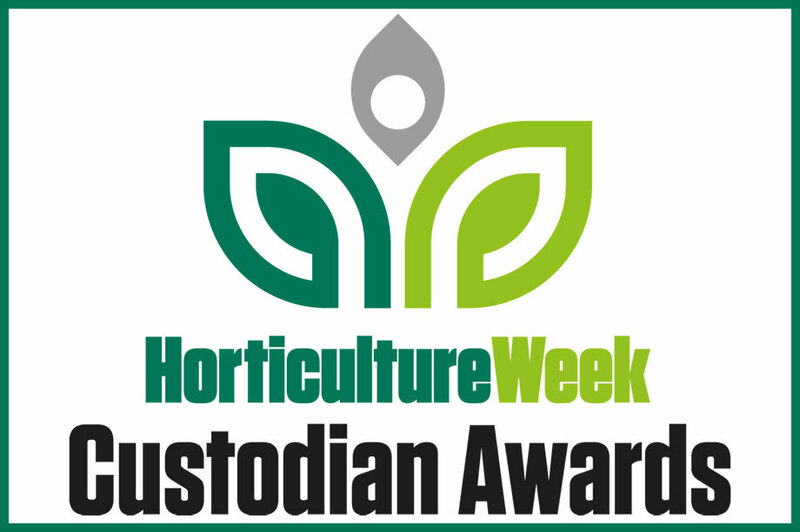 Winners were presented with their certificates by Neville Stein, representing industry charity and Horticulture Week Custodian Awards partner Perennial. 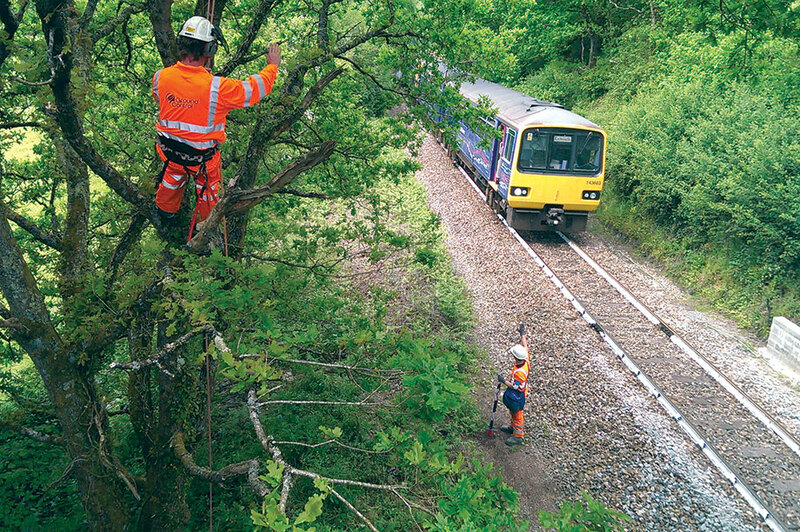 The awards were judged by independent panel of judges including Tony Arnold, chair of the Professional Gardeners Guild, Sally Drury, technical editor of Horticulture Week, Andrew Gill, president of the Chartered Institute of Horticulture and board member of the Parks Alliance, David Lambert of the Parks Agency and Dr Sidney Sullivan, independent consultant. 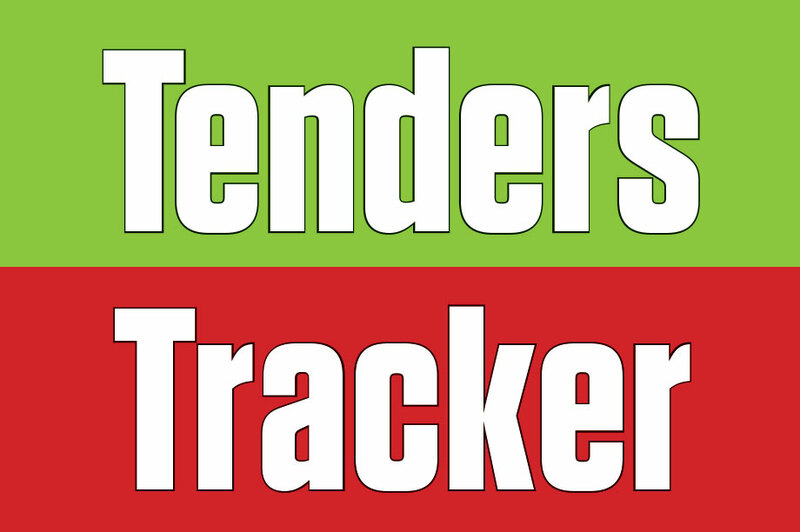 Full write ups of all the award-winning projects and high commendations will feature in an upcoming edition of Horticulture Week magazine.